The 2019 Honda Clarity Plug-In Hybrid is a 5 passenger Automatic transmission, 4-door Mid-Size Passenger Car. It is available in 2 trim packages, the Touring. 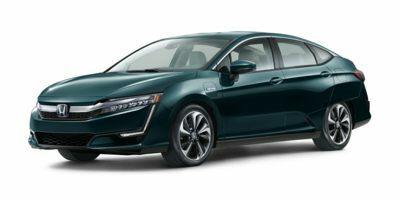 The new Honda Clarity Plug-In Hybrid invoice price ranges from $32,029 to $35,090, while MSRP ranges from $33,400 to $36,600. The 2019 Honda Clarity Plug-In Hybrid is available in 6 exterior colors, Crimson Pearl, Crystal Black Pearl, Modern Steel Metallic, Moonlit Forest Pearl, Platinum White Pearl, and Solar Silver Metallic, and 2 interior colors, Beige, and Black.